Orders / questions on products → See "local stores"
Pack Handcuff Key ZT11P & Micro Gearkeeper "RT5"
Need help with our new webshop? Problems? 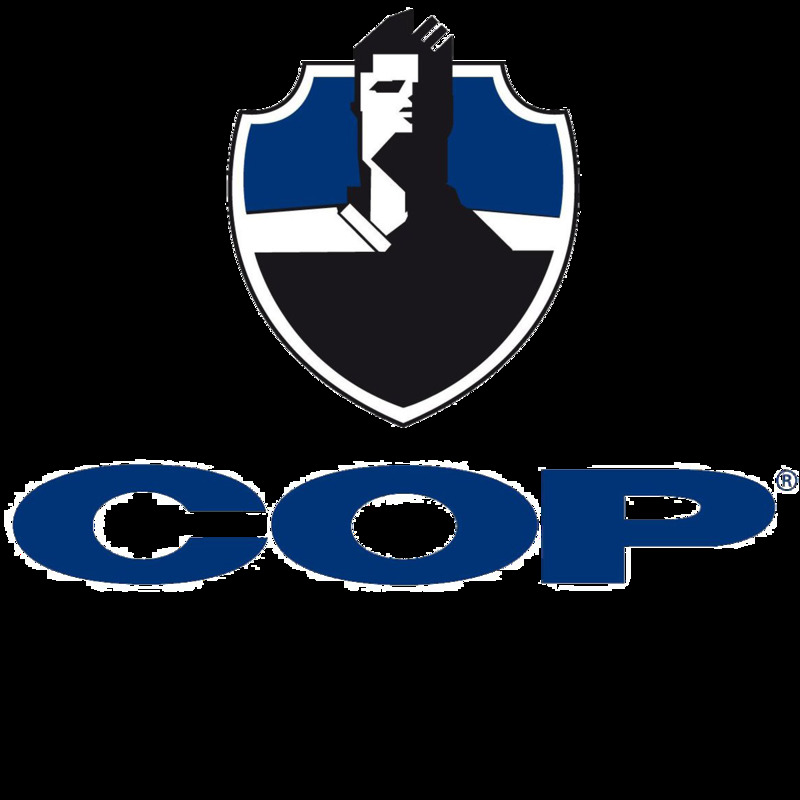 Please call us by phone: +49(0)8445-9296-32 or write an e-mail to: help@cop-shop.de. Thanks for your help! COP® Belt Loop "EVO 5 SL Mid"
Sorry - combination (size/color) not available! Please select another one. This interchangeable belt loop is suitable for all Safariland holsters featuring the UBL- bore which is standard on most Safariland duty holsters as from 2003 - see sketch. Important: please check whether the spacing between the 3 threads on the rear of your holster matches those on the sketch. The Safariland belt loop is simply seperated from the holster body and replaced by the "EVO 5 SL Mid". Once the push button is depressed the "COP® EVO 5 SL Mid" may be swivelled forward into a horizontal position if required, this increases comfort while seated when wearing a holster. 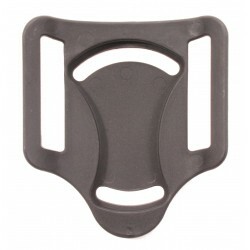 The holster re-sets to the vertical position automatically when pushed downward. ......alles gut gelaufen, jederzeit wieder. SAFARILAND holster "6287 STX Light"
More products in category "Beltloop"
All prices incl. vat shipping extra, see »Shipping rates ! 1 SP: The sales price (SP) is valid for all customers who are not eligible to receive the special sales price. 2 SSP: special sales price (SSP) - for domestic and foreign country customers (proof obligatory) who are members of the following institutions: security and rescue services, public authorities as well as the following departments: police, justice, customs, federal police, fire brigade, search teams and military. 4 Valid for shipments within Germany and Austria. Delivery times to other countries and information on the calculation of the delivery see here. The COP Vertriebs GmbH has specialized in high-quality equipment for the police and military. The range includes z. B. insert pockets, holsters and flashlights, but also batons and pepper spray. Our company was founded by a former member of a special police unit. Therefore, we know firsthand what must submit police equipment and equipment for other forces! The products in our range are from renowned manufacturers such as Under Armour ®, Hatch® or Safariland®. Target groups are, beside the police - even federal police / military police - especially security services, military police and other units of the military. Ambitious marksmen and private security services will find the matching item, such as multi-purpose use bags or pepper spray for animal repellent. Here in the Onlineshop police equipment is u. A. M. particularly quickly and easily ordered. Please info ming over the highly functional Under Armour ® Tactical T-shirts, heavy duty bags, Safariland® - Holster for Pepper spray and other equipment!